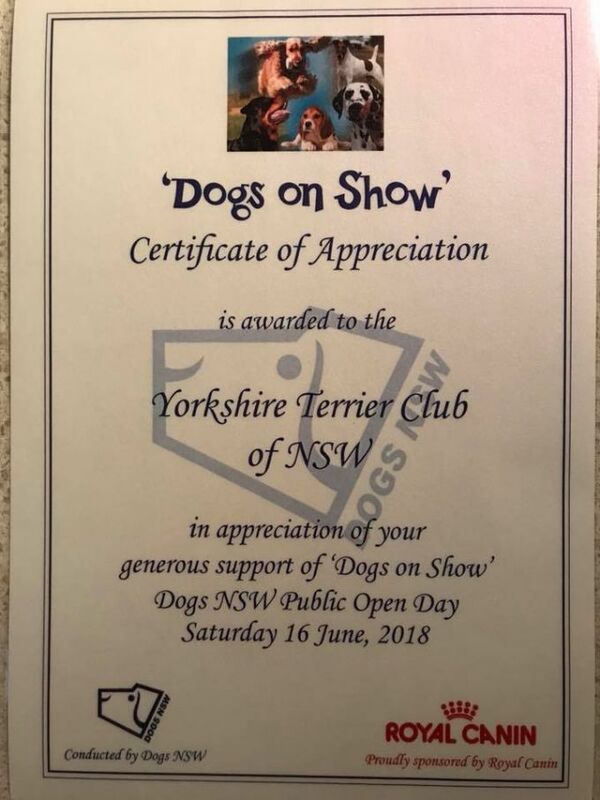 Wow what a huge day at Dogs NSW, Dogs on Show representing the Yorkshire Terrier Club of NSW. 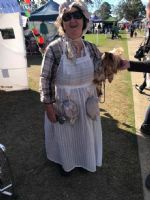 Arriving for set up at 7am and not leaving till 5.30pm. 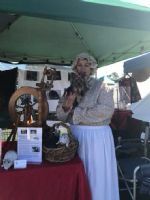 It was a great day talking to the General public about the dogs we love. 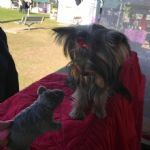 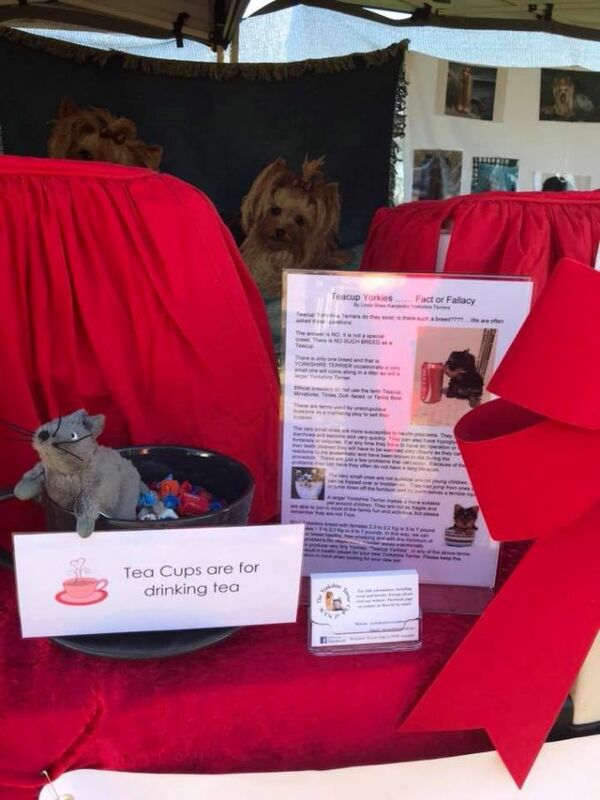 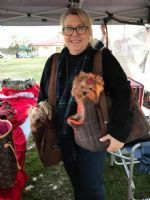 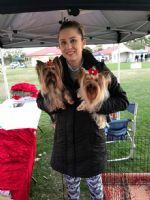 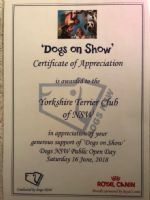 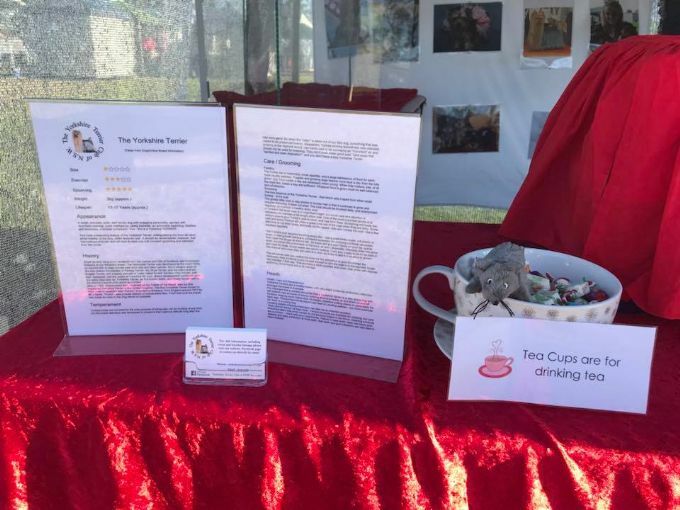 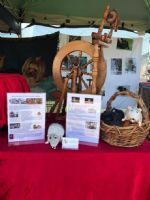 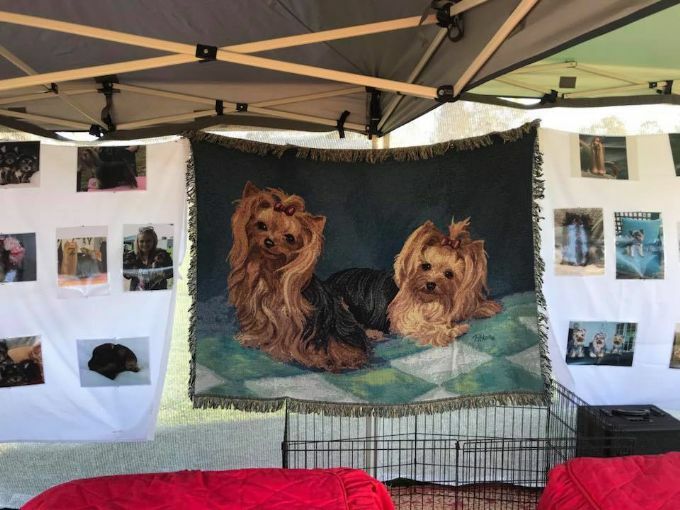 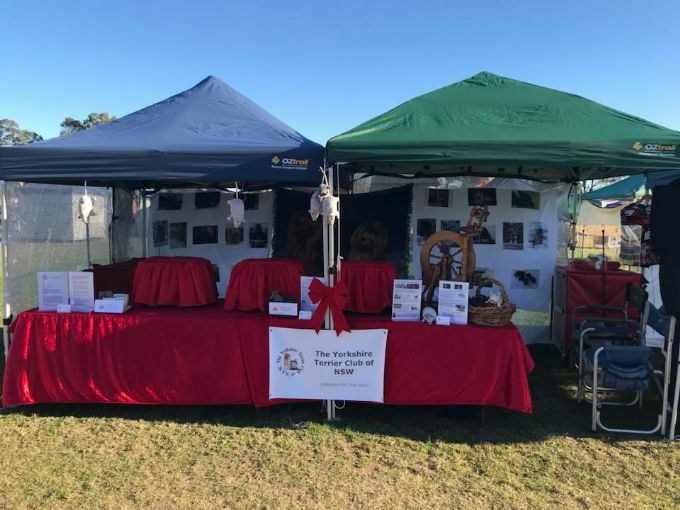 The Yorkshire Terrier Club stand was voted “most unusual” and we won a ribbon and $50 for the club. 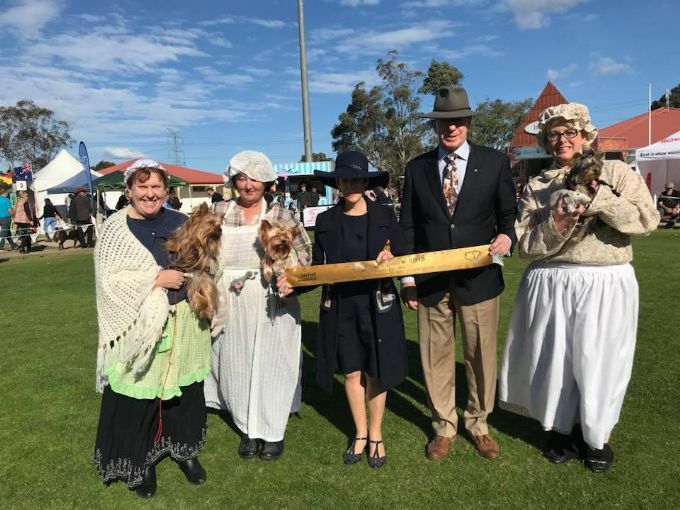 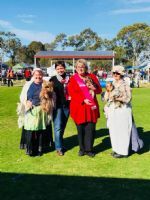 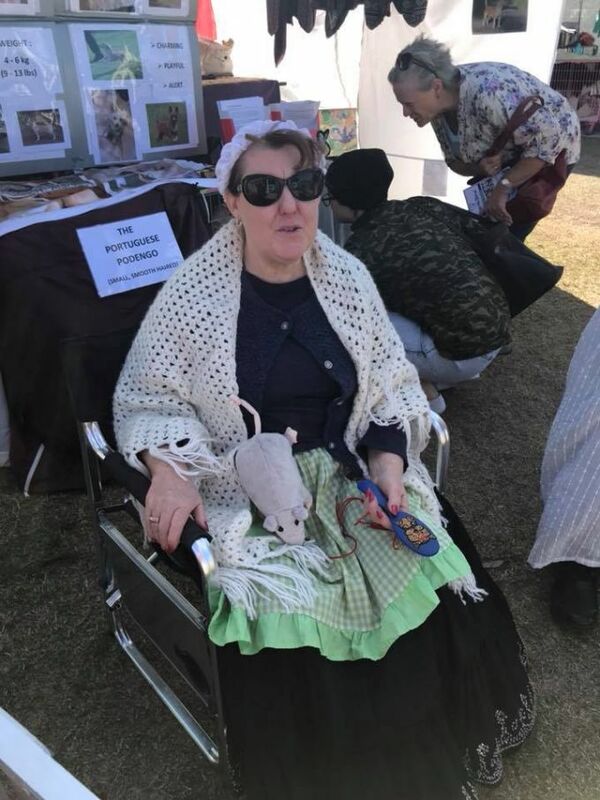 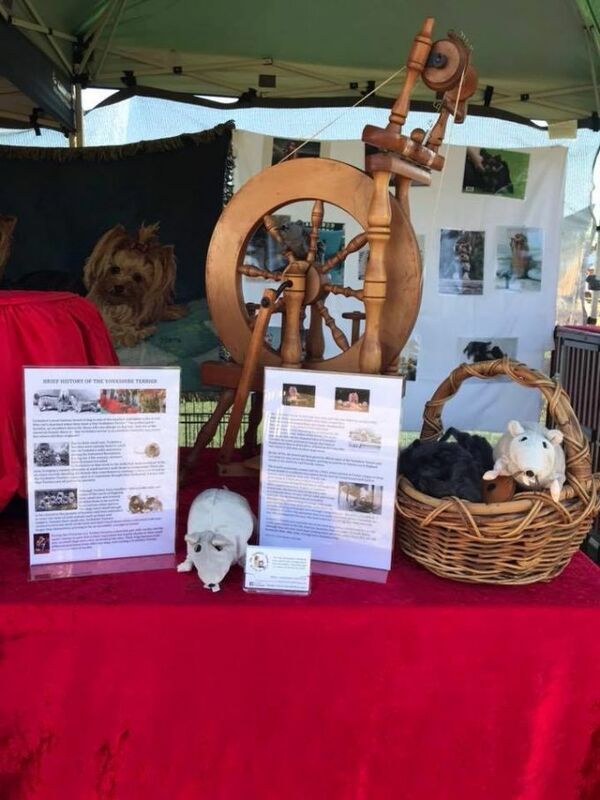 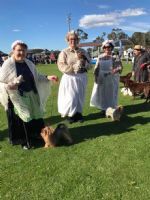 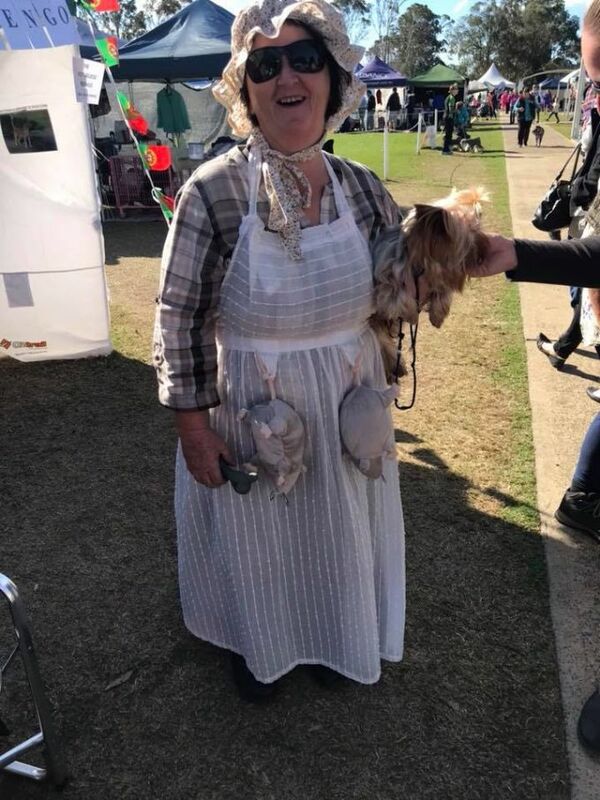 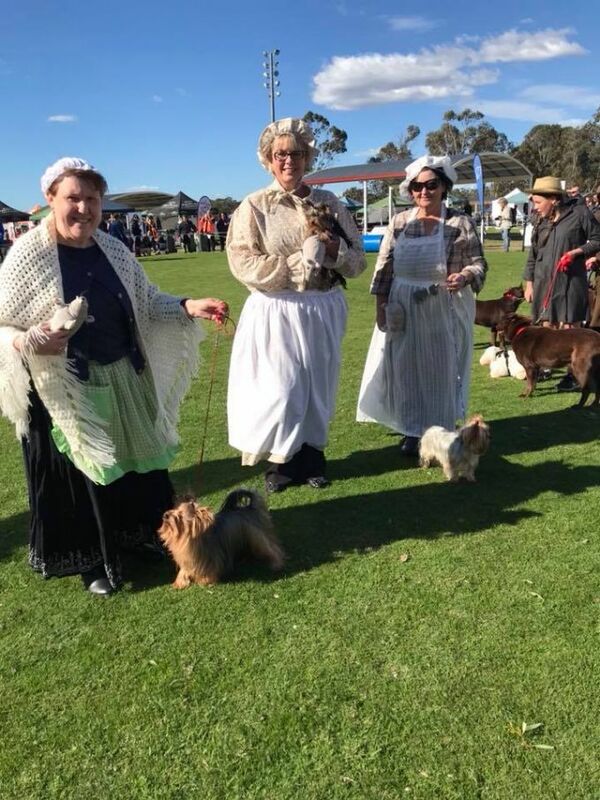 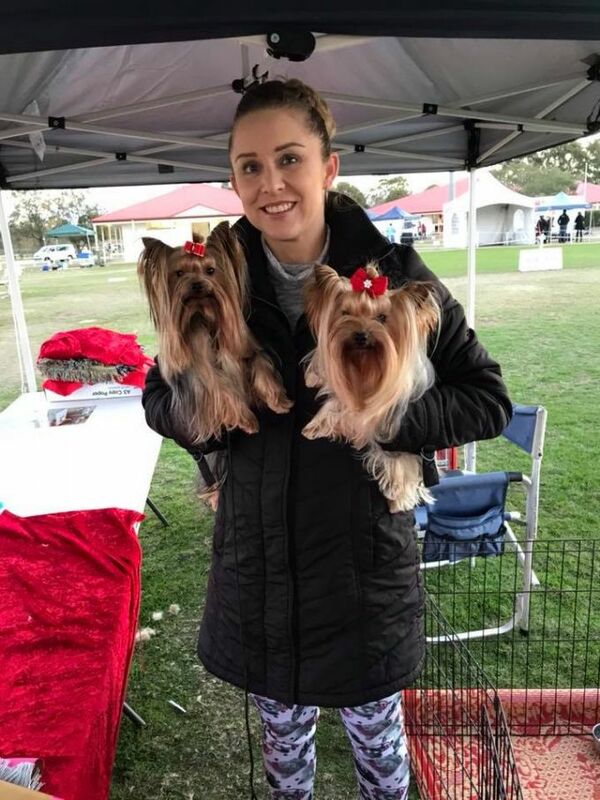 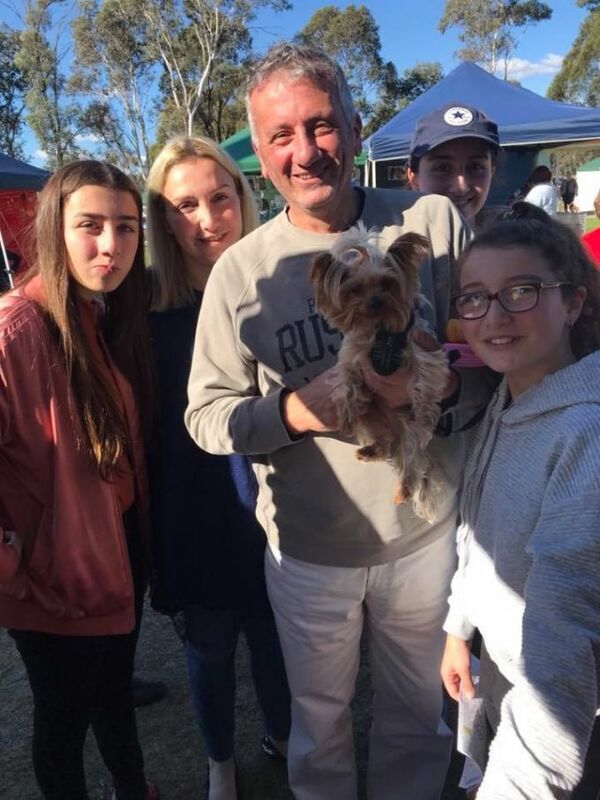 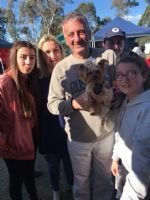 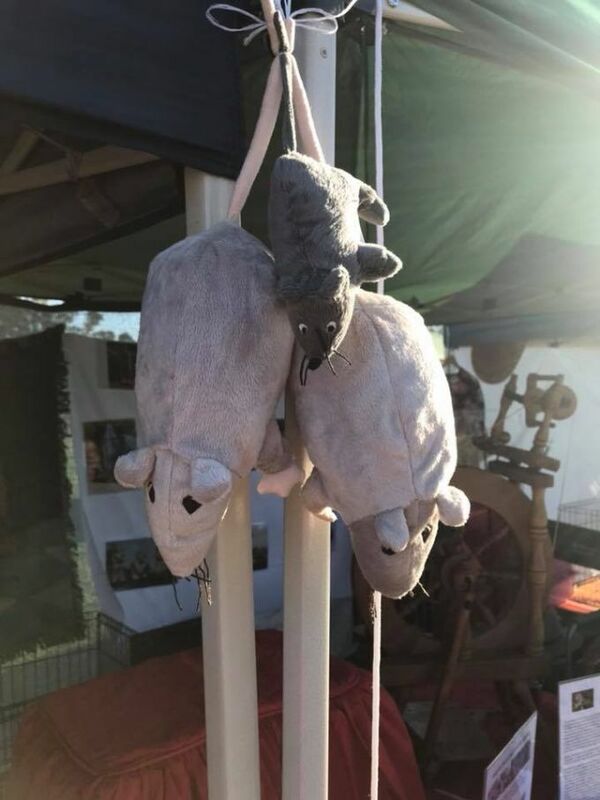 We then participated in the Pageant of Breeds , judged by the Governor General of NSW and his wife and were awarded 1st place winning another ribbon and a further $100 for the club. 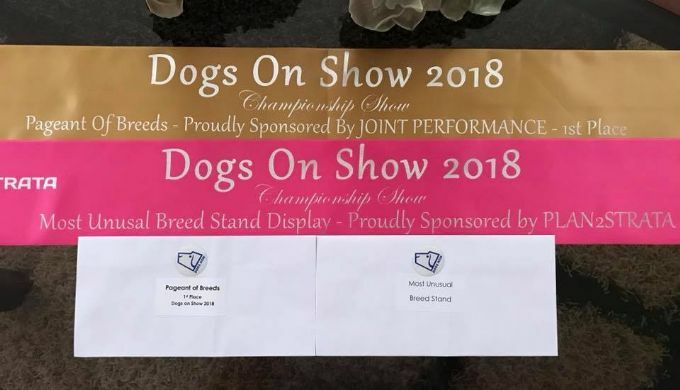 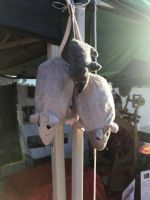 A huge shock and a wonderful surprise as we stood there and admired our competition.